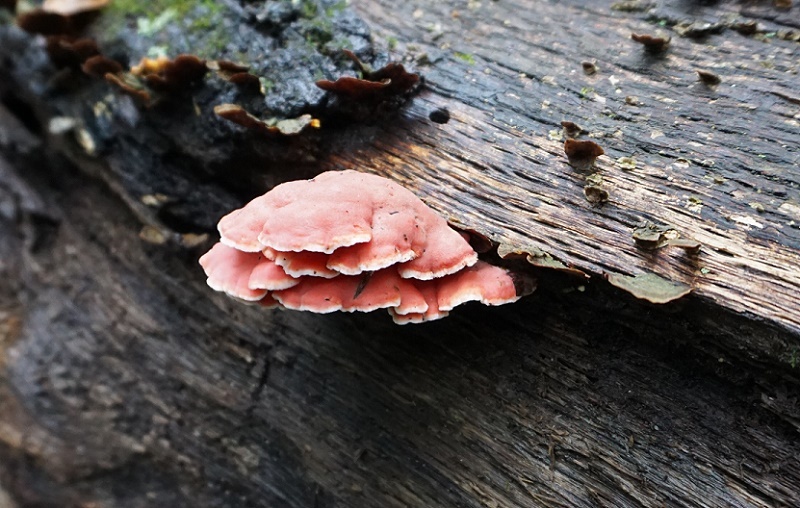 Published September 30, 2018 at 800 × 508 in Rain = Mushrooms! Polypore, phlebia incarnate. Photo by Chip Brown.